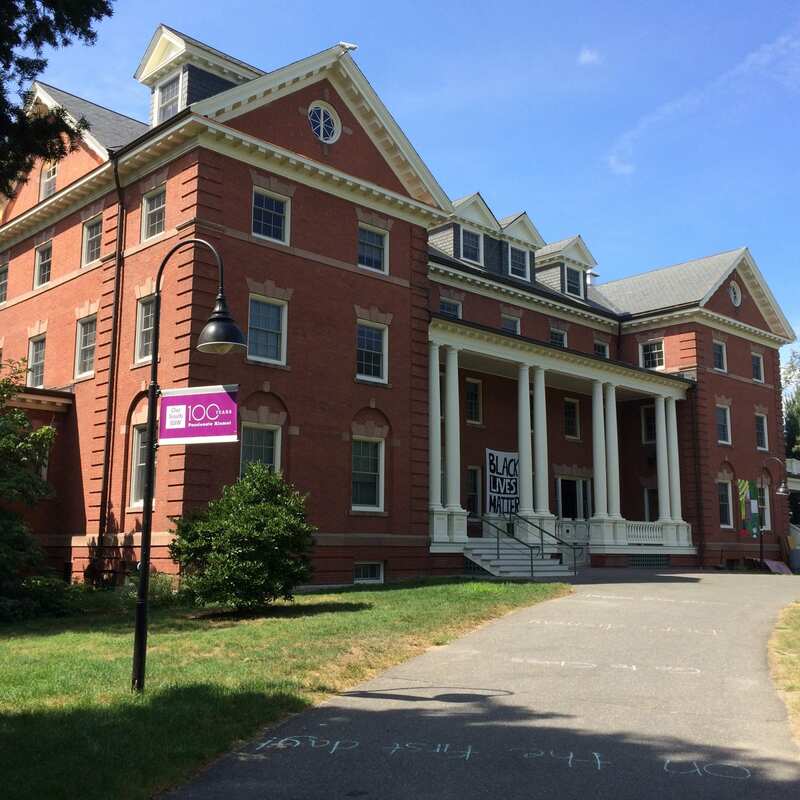 Fitch Architecture & Community Design was contracted in winter 2017-2018 to conduct schematic design and cost estimating for 10 building envelop repair projects at Smith College. Two of these projects were completed in 2018. 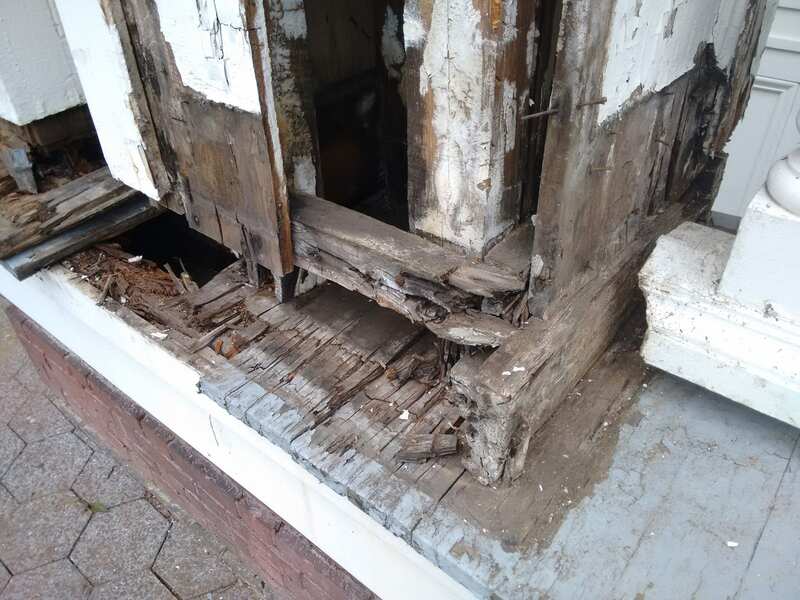 Chapin House was primarily a painting project with minor repairs at roof eaves, cornices, and rakes to replace missing dentils and improve flashing. 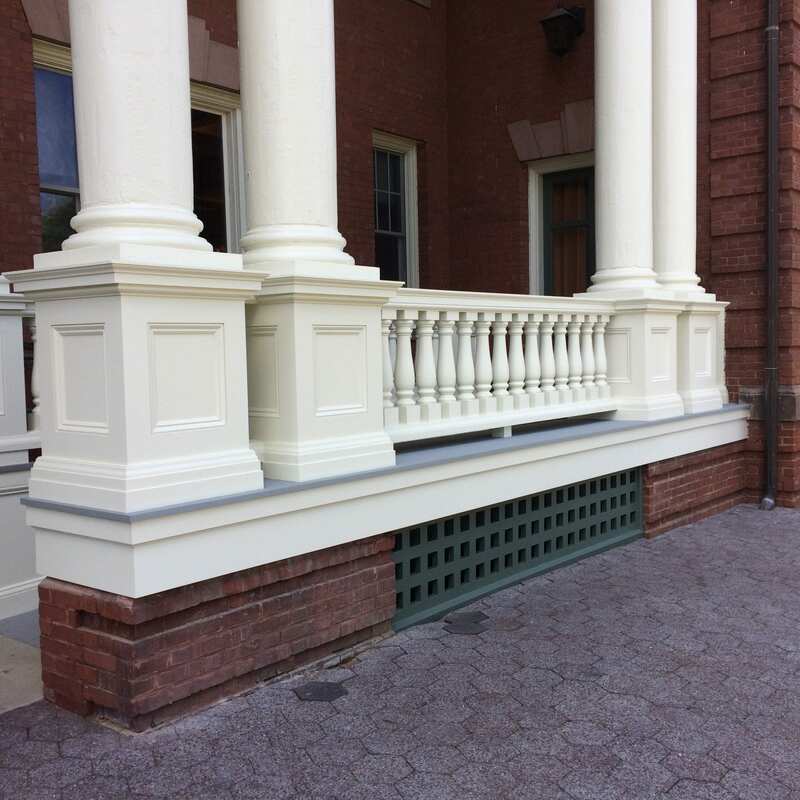 Substantial repairs were needed at three porches, including rebuilding of eight column bases at the front porch. As the extent of rot was not fully known, allowances and unit prices were requested in the bid package. Temporary bracing for the columns was designed to enable work on the bases. 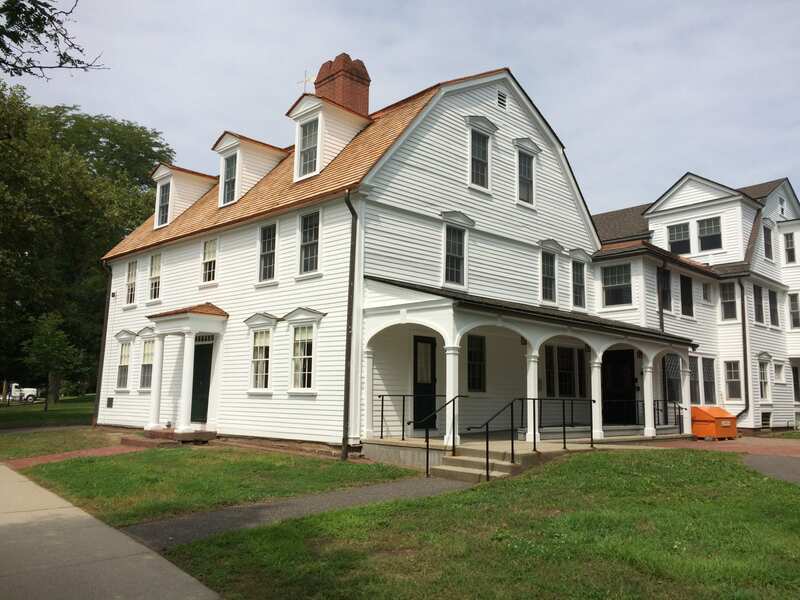 Sessions House (c. 1700) involved approvals from the Elm Street Historic District for restoration of windows, removal of shutters, and new roofing throughout. Copyright © 2019 Fitch Architects & Community Design, Inc. | Website by Bloo Solutions, Inc.